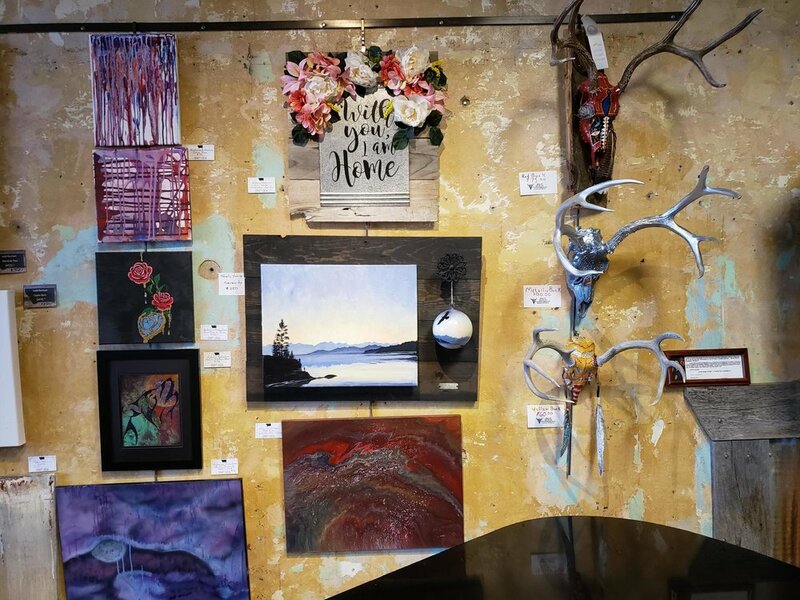 Located in the heart of downtown Billings, Craft Local is the new cultural hub of Montana Ave. 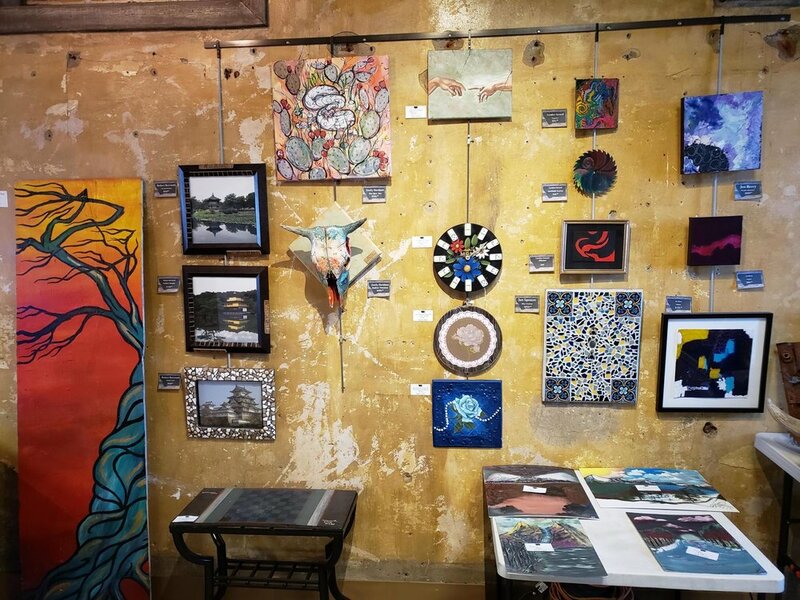 Craft Local is a new non-profit that provides artists with the space to show their works, musicians the space to charm their audiences, and a one of a kind bar to quench your thirst with some of the best local brews and wine around. 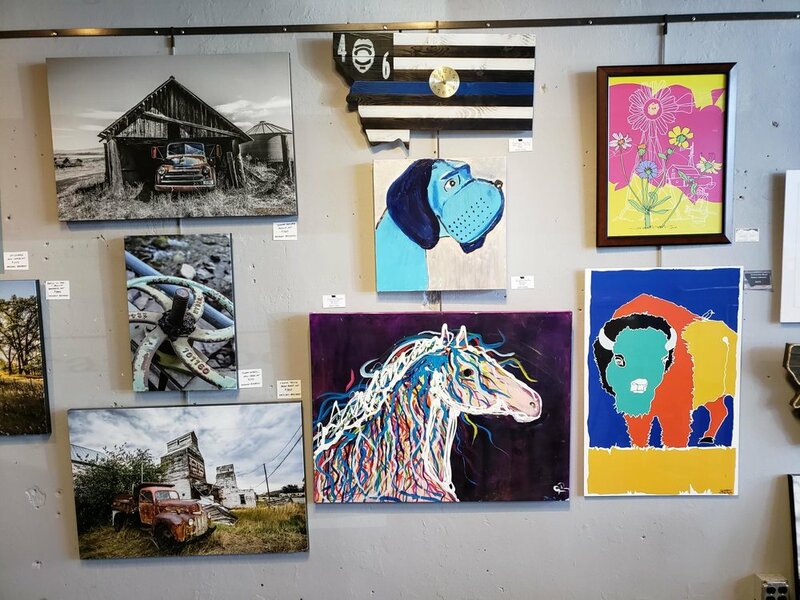 Our goal is to foster, educate, support and develop the LOCAL Arts, Music, and Cultural Activities in Billings Montana. FOSTER: We are here to encourage artisans of all types, while aiding in the promotion of such artists/craftsman and the like. EDUCATE: We provide various art/craft/music classes to the public, in order to help grow the culture in Billings. Thus providing a new, deeper meaning to Montana Ave.
SUPPORT: Check our stage! You just never know what hidden talent will emerge any night of the week. 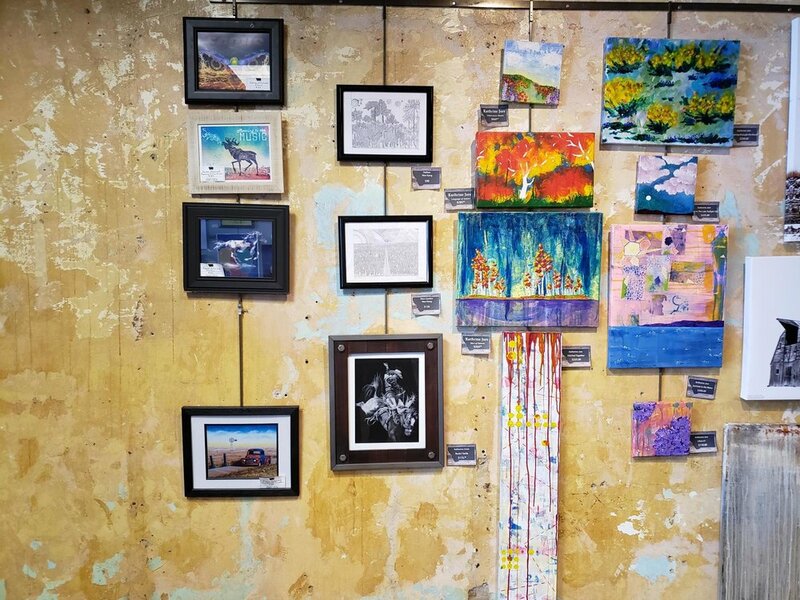 Our walls are adorned with LOCAL artists that you won't find in any other gallery space in Billings. We have a special place for all you school aged folks too! DEVELOP: Our artists are not alone. We are here to help them develop themselves, their businesses, and grow their passion into a lifelong career. 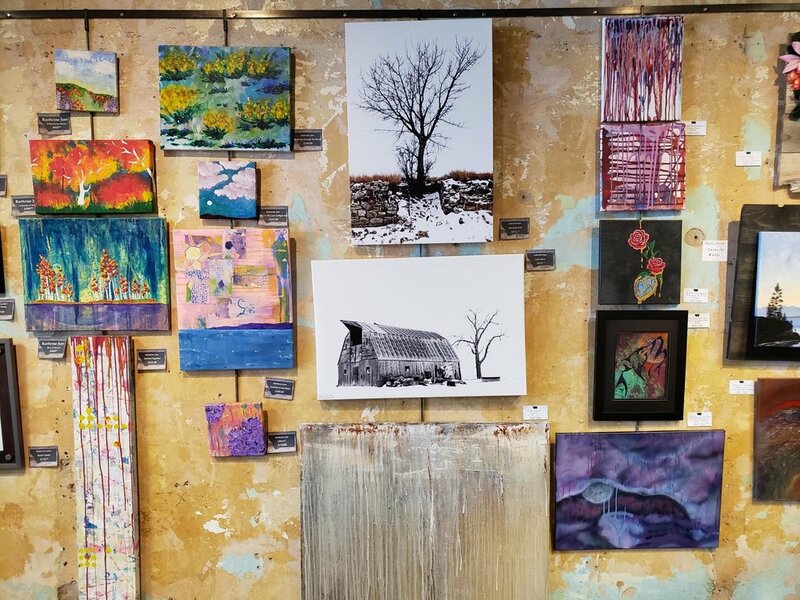 WE ARE PROUD TO HOST SPACE FOR OVER 55 LOCAL ARTISTS! 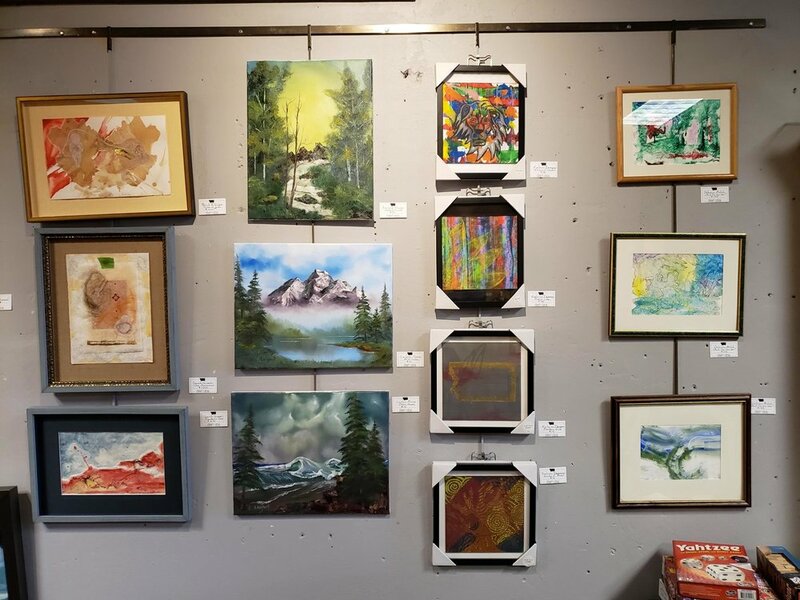 COME IN AND SEE WHAT’S NEW ON THE WALL THIS WEEK! 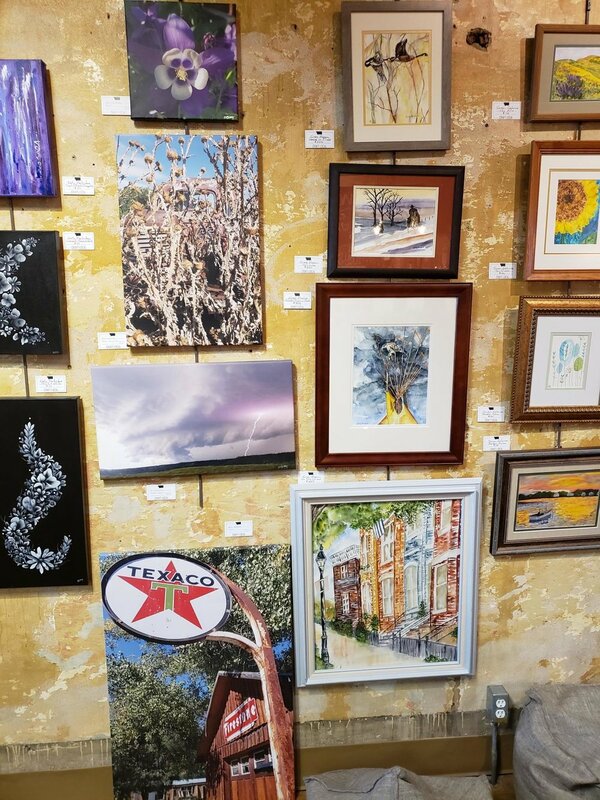 Discover the Best in Local Art. 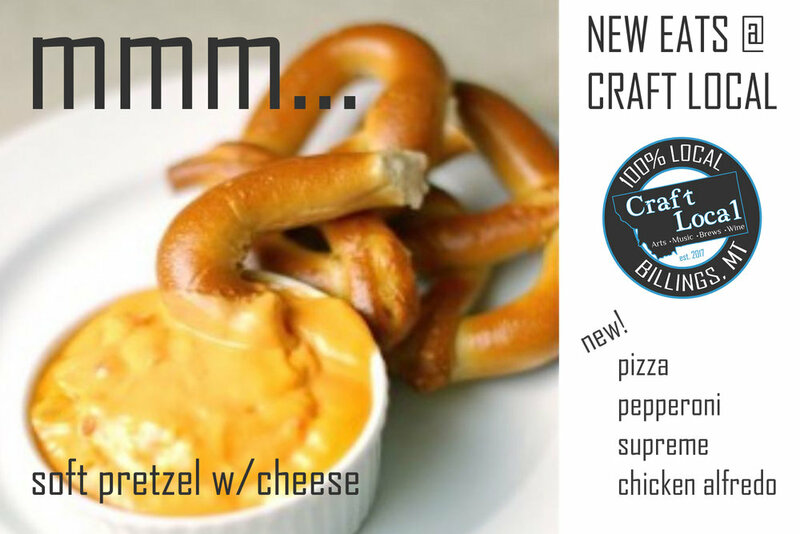 WE ARE ALWAYS BRINGING IN NEW LOCAL BREWS... STOP IN TO SEE WHATS ON TAP THIS WEEK! 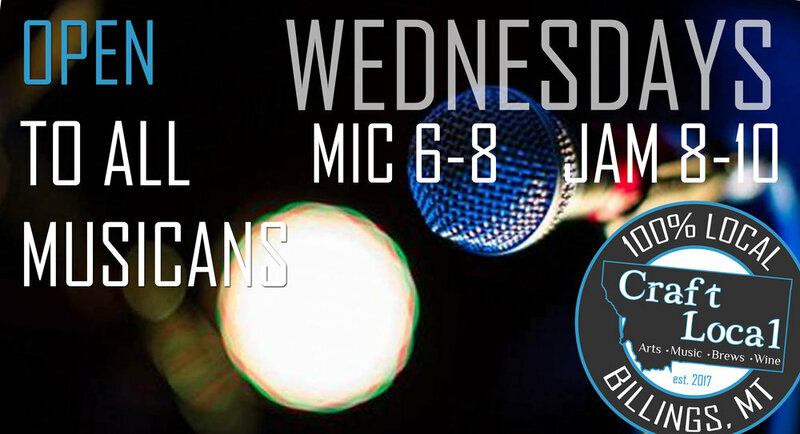 CLICK HERE TO SEE WHATS ON TAP THIS WEEK! THANK YOU FOR SUPPORTING THE ARTS IN BILLINGS! It is your support and generosity that helps us with our mission of supporting LOCAL arts and music in the Billings Community.